Making Buena Vista a premier Backcountry skiing destination. The elevation of the area ranges from 7,000 to over 14,000 feet on the highest peaks. BV’s lower elevations feature single track and a gold medal fly fishing river. 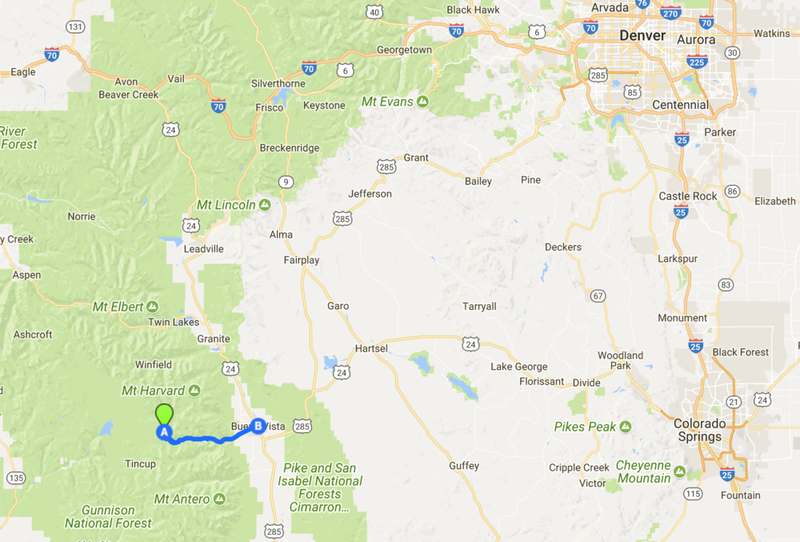 BV’s high country, with more 14,000-foot peaks than any other county in Colorado, means Chaffee County is known as the "Fourteener Region" of the State. The Continental Divide marks the summit of Cottonwood Pass (elevation 12,126), a high mountain pass that connects Gunnison and Chaffee counties. With the San Isabel National Forest to the east and the Gunnison National Forest to the west; Buena Vista, Colorado the perfect place for your mountain adventure.